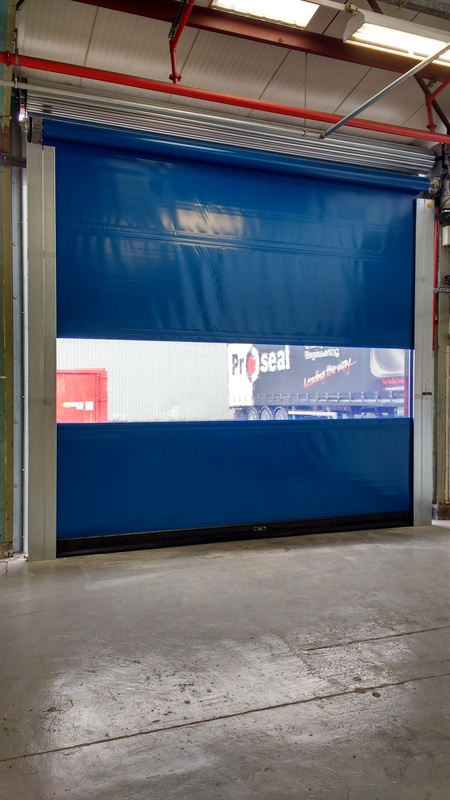 Rapid roll doors are an excellent investment installed in the right location providing energy efficiency and savings on fuel bills, as well as increased productivity. 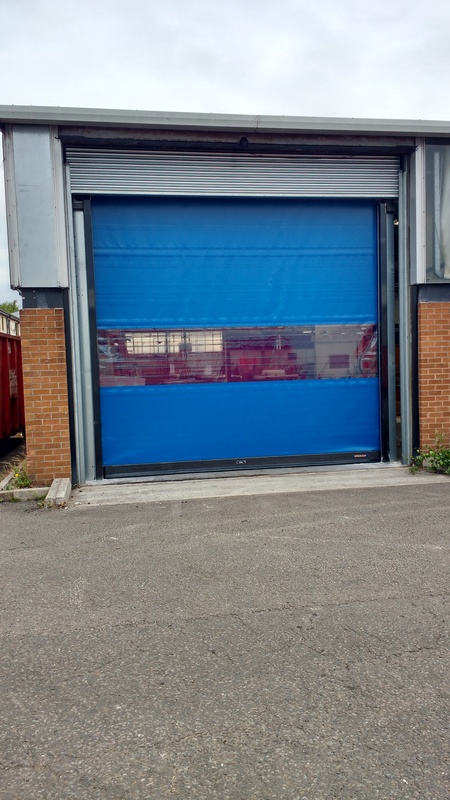 With this product installed on an entrance or exit point to a building, a roller shutter security door can be opened first thing in the morning and closed last thing at night, giving fork lift truck drivers and personnel a much more productive day. They also enable the premises to retain warmth, giving employees a more comfortable environment to work in. As well as entrance and exit points, they can effectively segregate internal areas such as warehouse to goods out area, giving you atmospheric control over different zones.